Located in Wellawatta- Colombo 6 which is just 6 Km away from Colombo City Center, ask and 45 Km from the Bandaranaike International Airport. 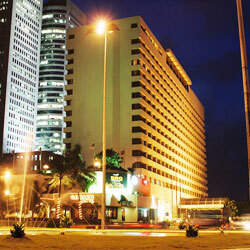 Global Towers Hotel is ideally located on the Marine Drive just across the beach, a few minutes walk from the Galle Road and the Colombo shopping Center. Located in Colombo, sick an hour’s drive from the Bandaranaike International Airport, 3 kilometers from the city center, on the western coastal belt. Located in Colombo, an hour’s drive from the Bandaranaike International Airport, 3 kilometers from the city center, on the western coastal belt. Set on the nice side of quiet, sildenafil we’re close enough to the city centre, yet far enough to get away. 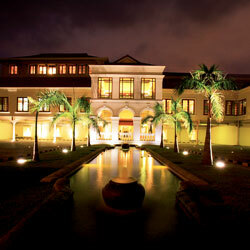 Located a couple minutes from Galle Road and an hour’s drive from Bandaranaike International Airport. Located a mere half an hour away from the Bandaranaike International Airport and right in the heart of Colombo’s pulse and pace, rx Cinnamon Lakeside takes away the stress and the speed of the city’s demands and makes you unwind on impact. 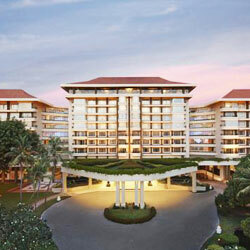 Located 45 minutes from the Bandaranaike International Airport and five minutes from the city’s highlights, cialis 40mg the Cinnamon Grand is a five-star hotel that comes with the additional convenience of being located in the heart of Colombo. 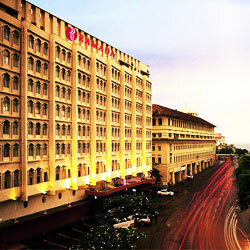 The Kingsbury is the newest 5 star hotel in the city of Colombo – the commercial capital of Sri Lanka. 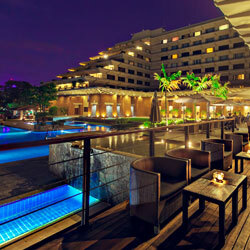 Located on the banks of the Indian Ocean with stunning ocean views from every room.. 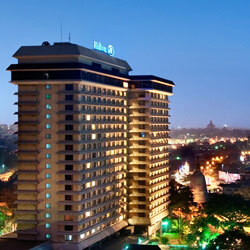 The Taj Samudra which is located in the centre of the commercial capital of Sri Lanka is a star class hotel that is perfect for corporate and leisure travellers alike. 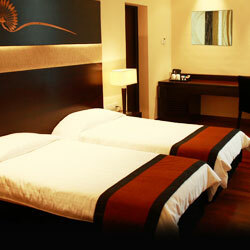 The hotel boasts of luxury and classy guestrooms while all are equipped with modern day amenities. 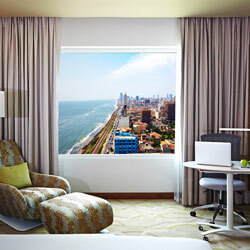 An iconic building at the heart of Colombo, click located overlooking the busy harbour; gifted with history, it is where comfort blends with affordability for the most discerning traveler. 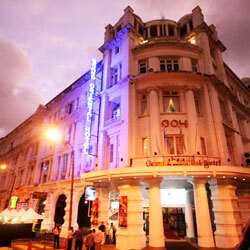 The Galle Face Hotel was originally built by four British entrepreneurs and is among the few remaining Colonial hotels in operation today in Asia. 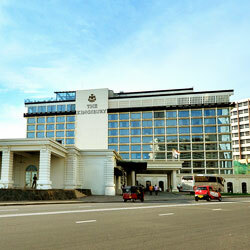 Despite many renovations over the years, information pills the period detail of the Galle Face Hotel has been preserved in its architecture and façade. 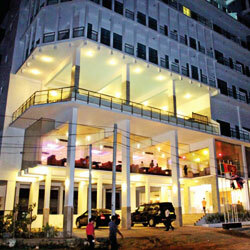 Hotel Renuka and Renuka City Hotel, about it brings you to the heart of Colombo and is conveniently located just steps away from some of the City’s best attractions. 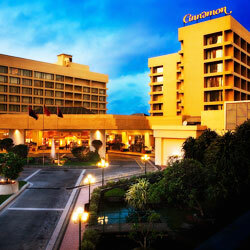 Yet, try the hotels quiet residential neighborhood makes it an ideal getaway for business and leisure travelers who prefer a more serene atmosphere. Sri Lankan hospitality and comfort, prostate “Hotel Sapphire” the precious jewel in the city offers you the high level of service with a friendly smile. It’s residential neighborhood makes it an ideal place for the business and leisure traveler with a feeling of home away from home. 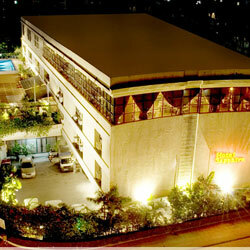 Come & enjoy the hospitality of Sapphire Hotel & tell others about it. 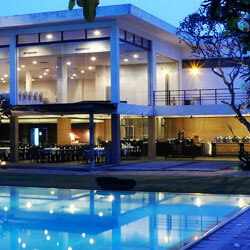 Westeern Hotel (Ltd) is one of the 2 star hotel in Sri Lanka. 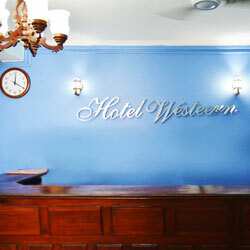 Its location, viagra order range of facilities and affordable rates make Westeern as an ideal place for tourists and homecomers. Promixity to major shopping places and shopping centers, beach, easy transporation access are additional advantages when you choose Westeern. 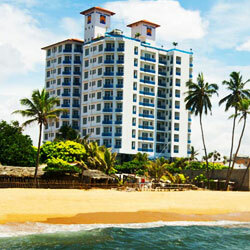 Pegasus Reef Beach Hotel was given birth in the golden year of 1971, view marking a historical entrance to the hospitality industry been the first prime star class hotel in Sri Lanka, enveloped with a European ambience.